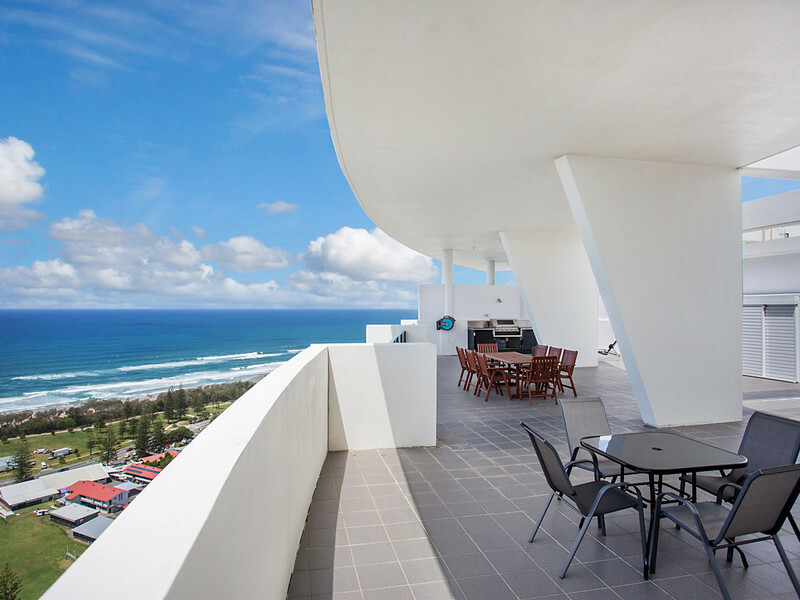 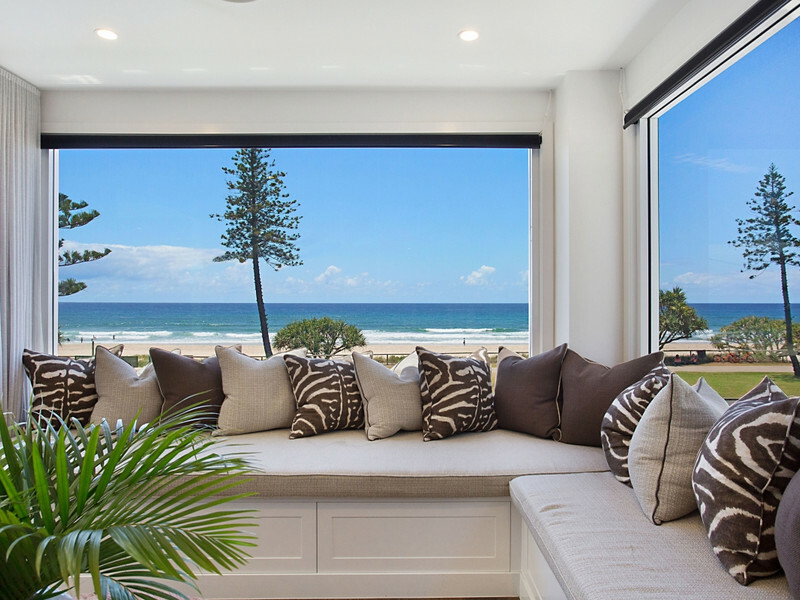 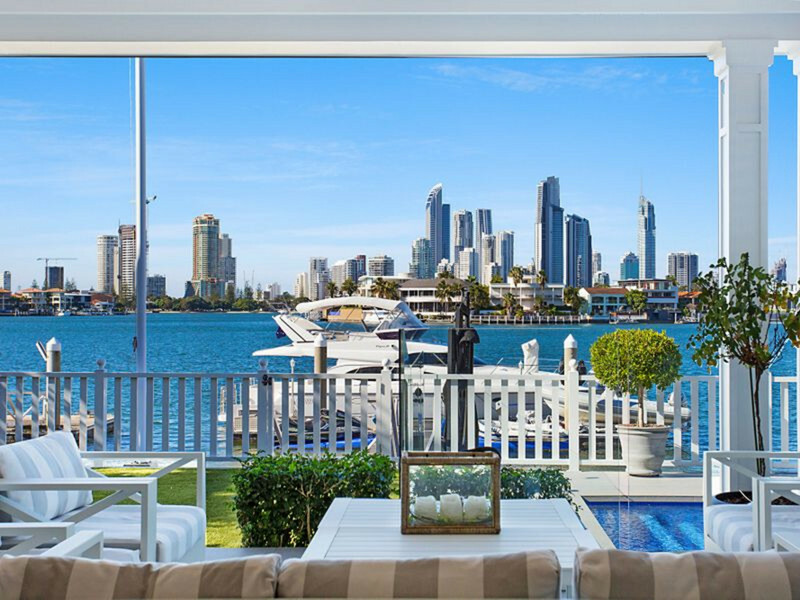 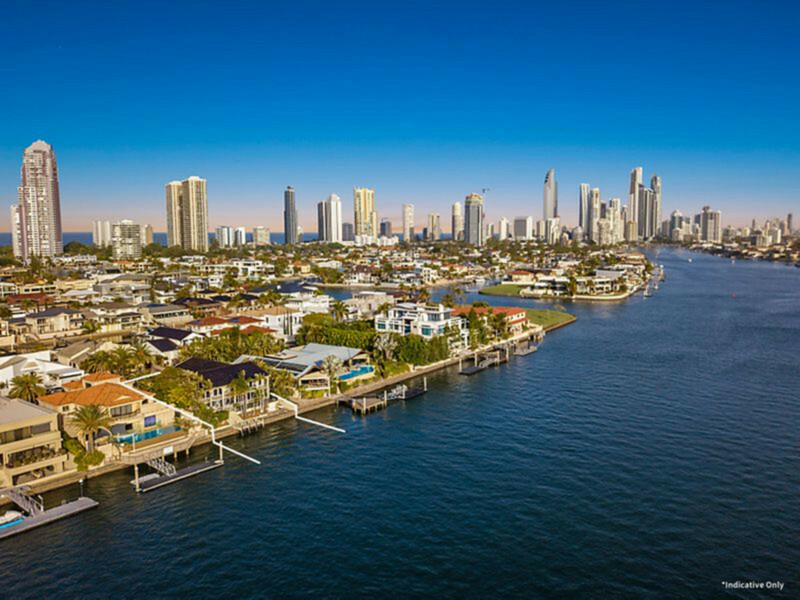 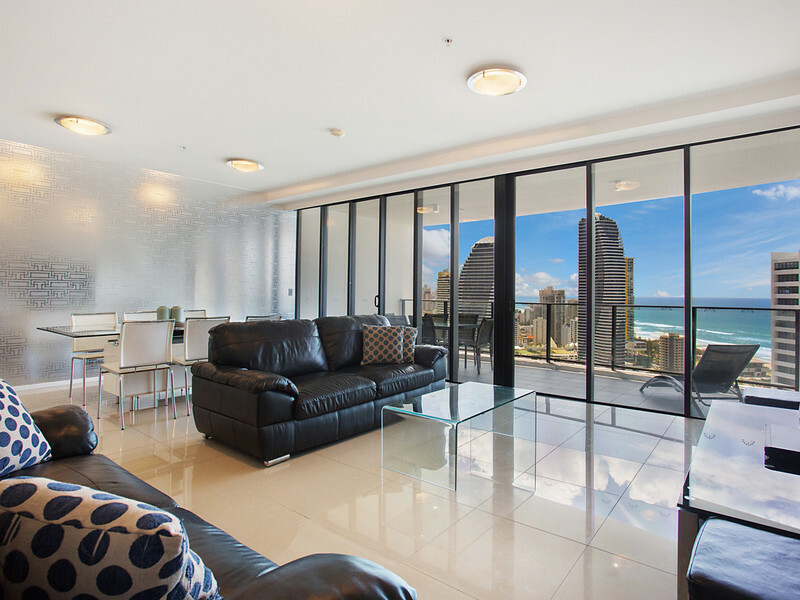 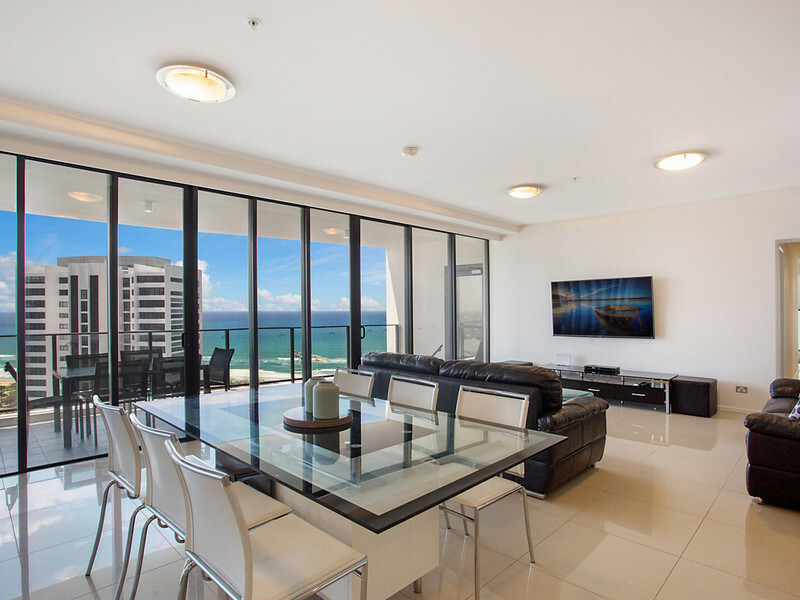 The time is NOW to act fast on the best priced penthouse from Surfers Paradise to Burleigh Heads. 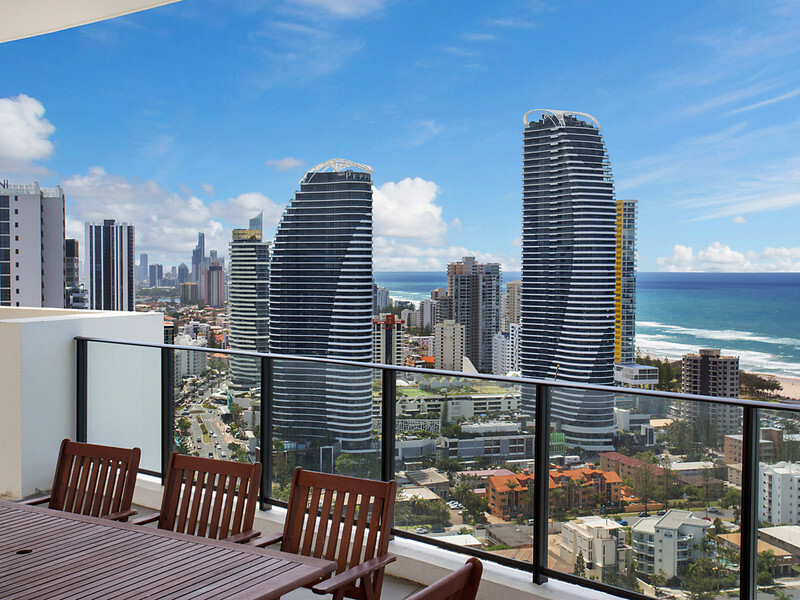 The time is NOW to act fast on the best priced penthouse from Surfers Paradise to Burleigh Heads. 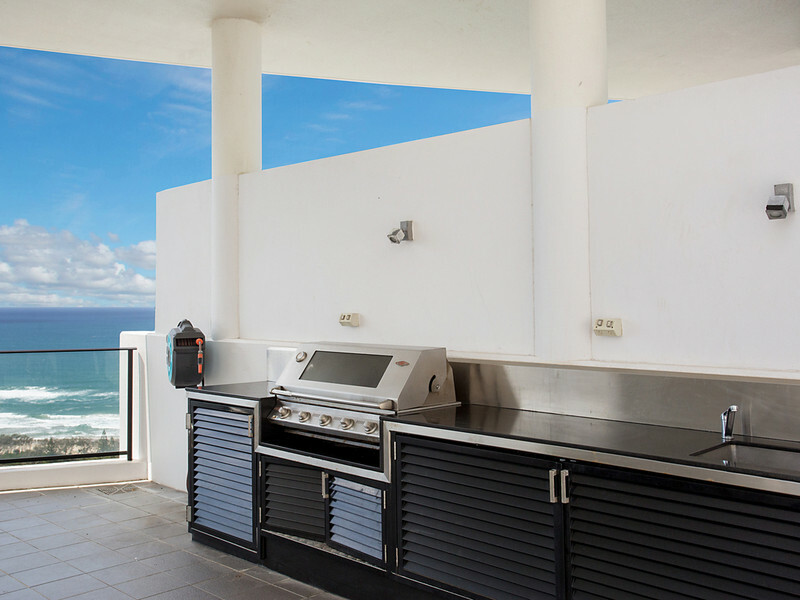 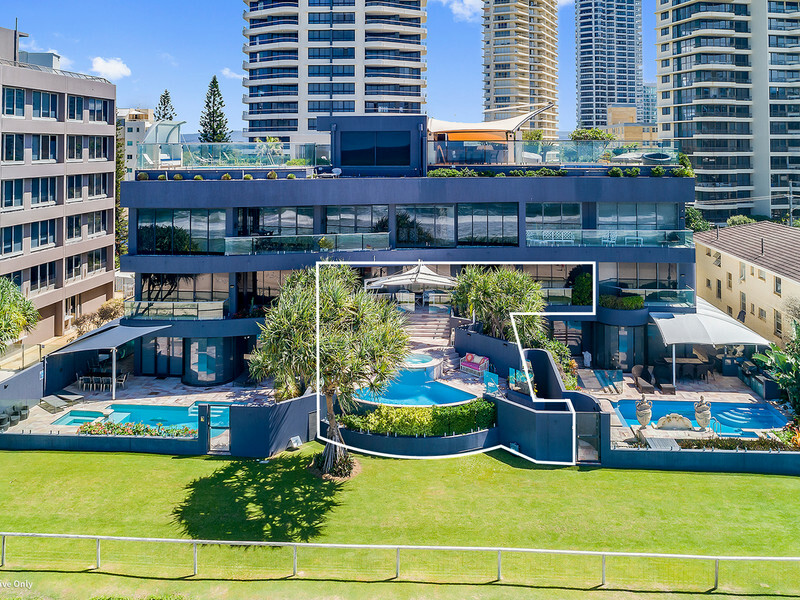 Located on the top level of “Sierra Grand”, this penthouse offers an idealic beach-side holiday for families, an investment or home for a busy executive couple wanting some wow factor when entertaining on weekends; this property certainly has it all! 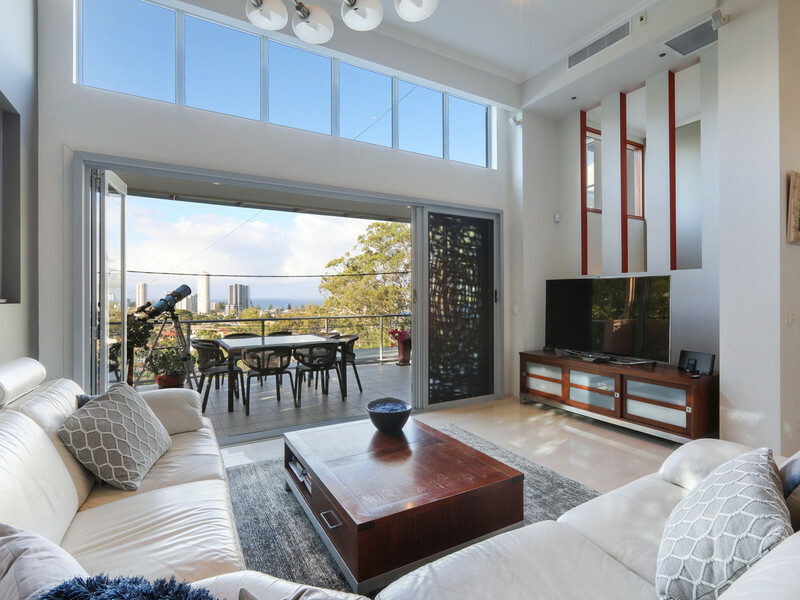 Located on the 30th level and occupying 381sqm, this two-leveled penthouse boasts 3 bedrooms, 2.5 bathrooms, office/media room, gourmet kitchen with long island breakfast bench, separate laundry and exquisite views from every room and balcony. 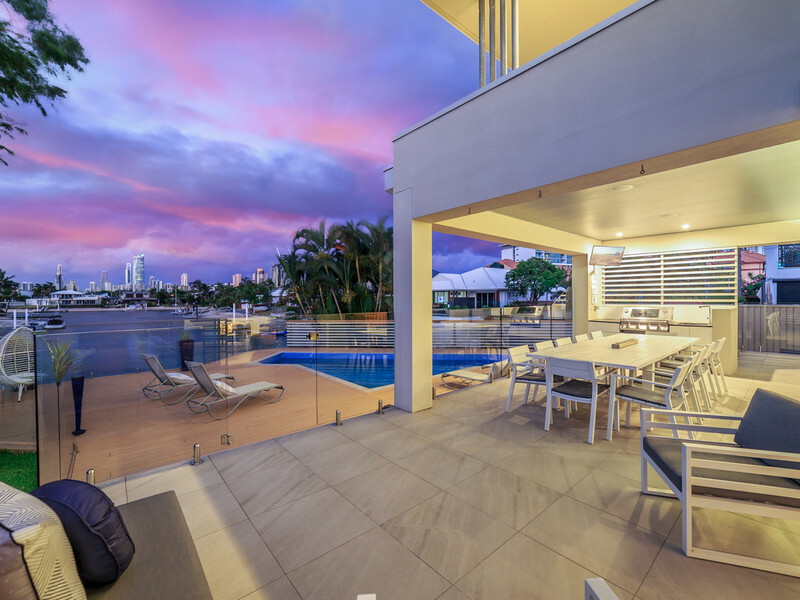 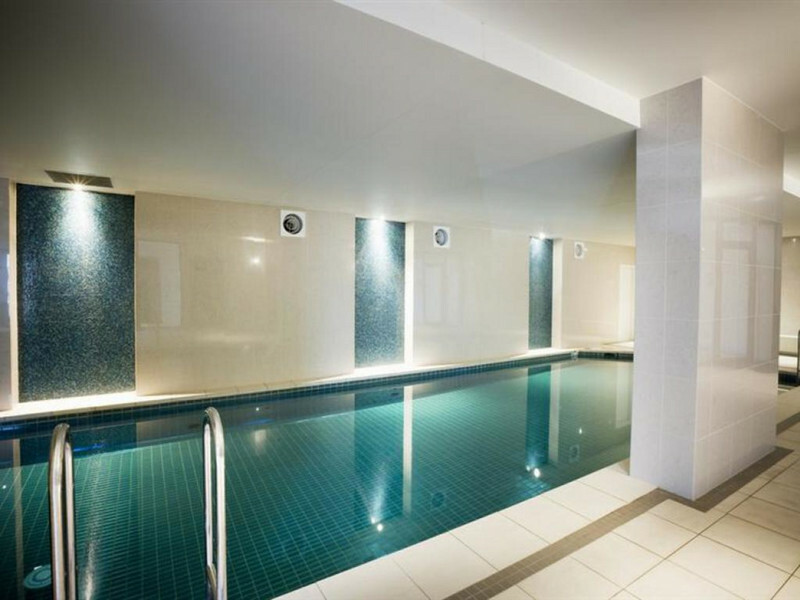 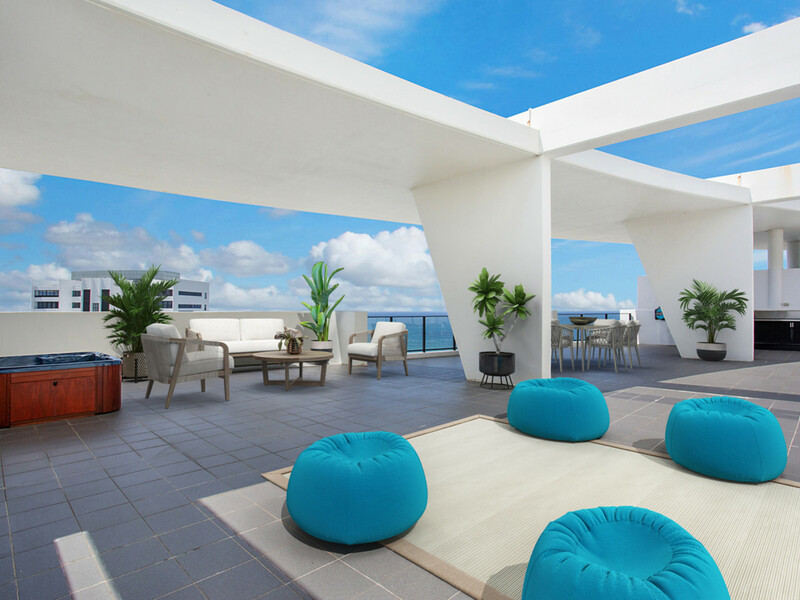 But the hero of this penthouse is the vast roof-top entertaining area complete with spa, BBQ and plenty of lounging areas to enjoy whilst taking in those amazing views. 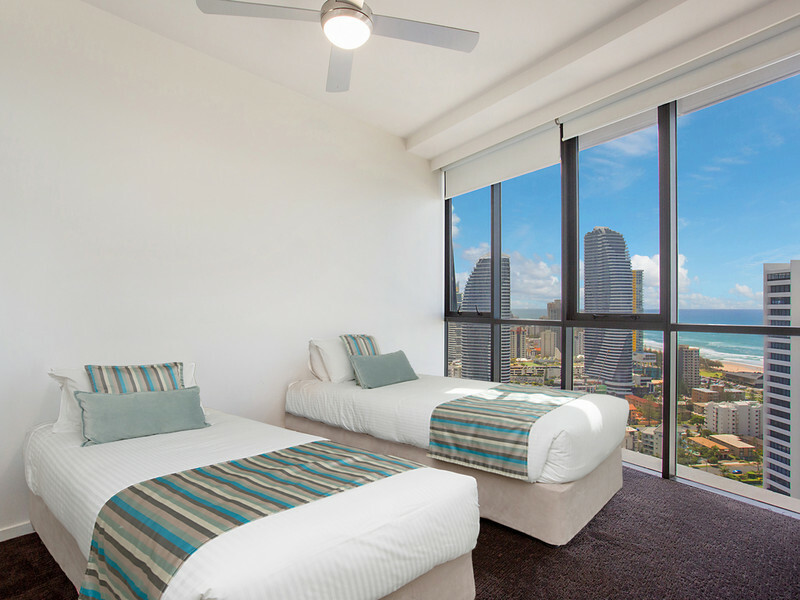 With some imagination this could be the envy of all apartment owners! 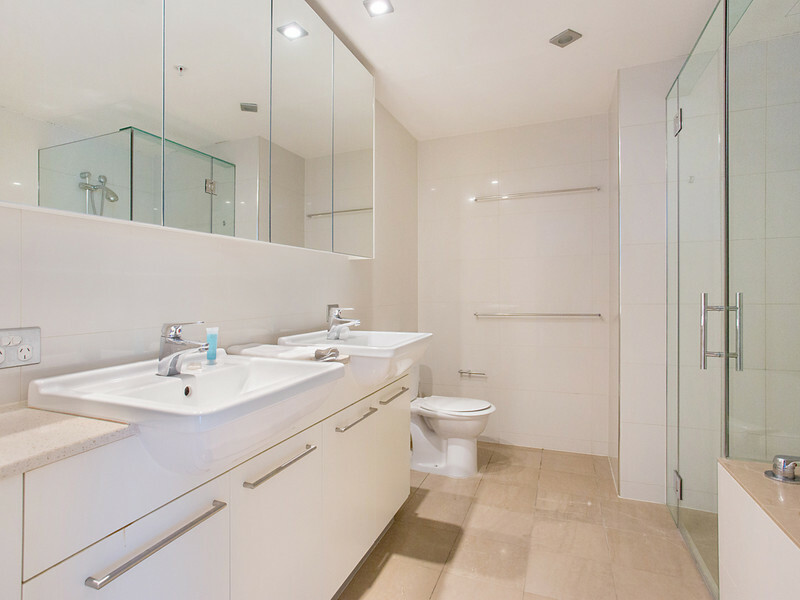 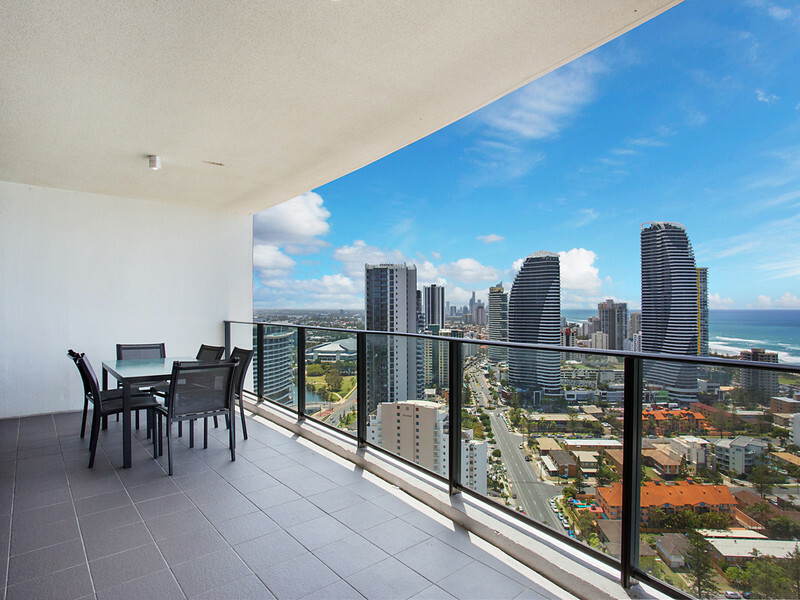 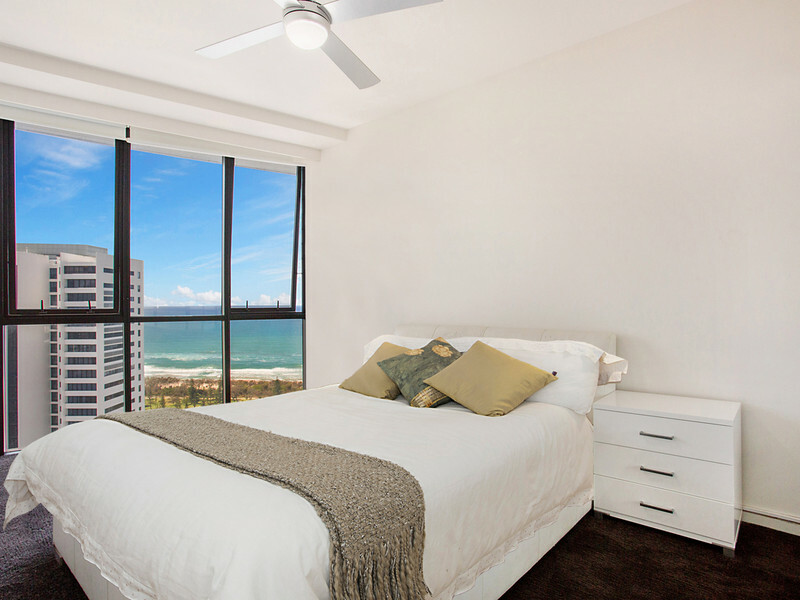 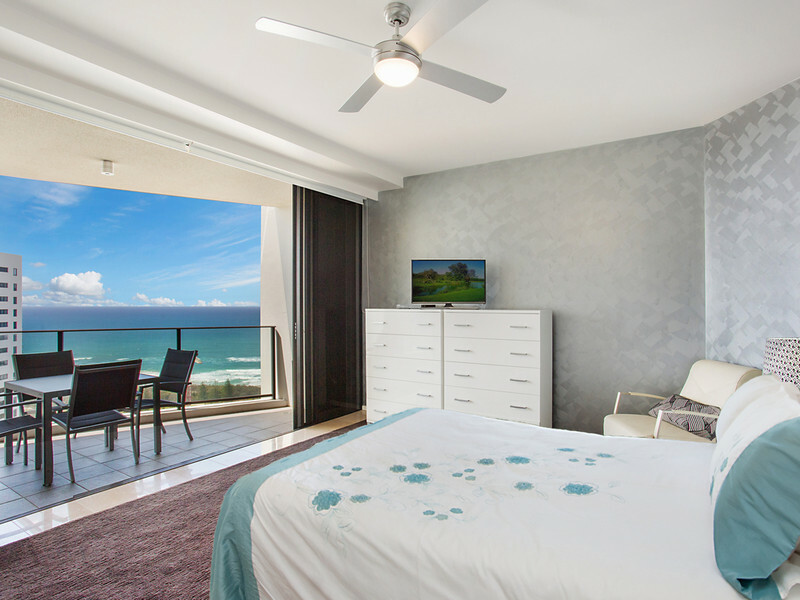 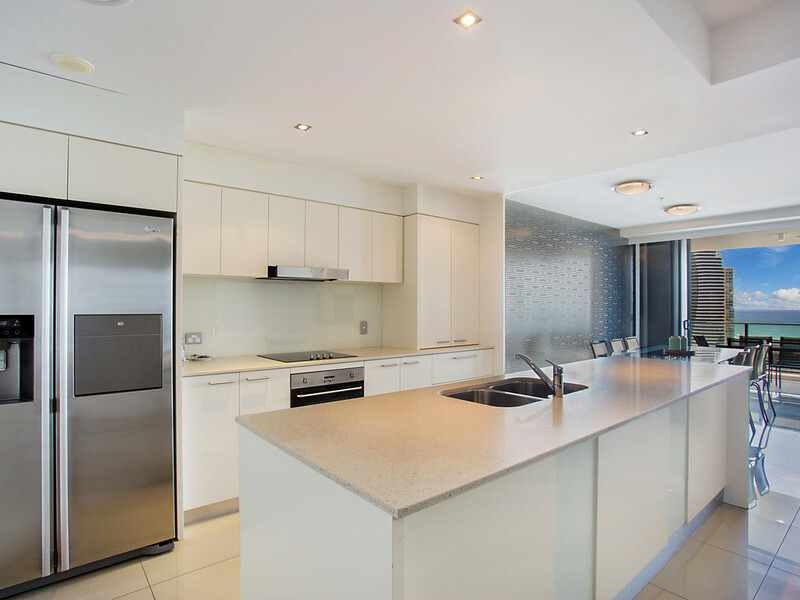 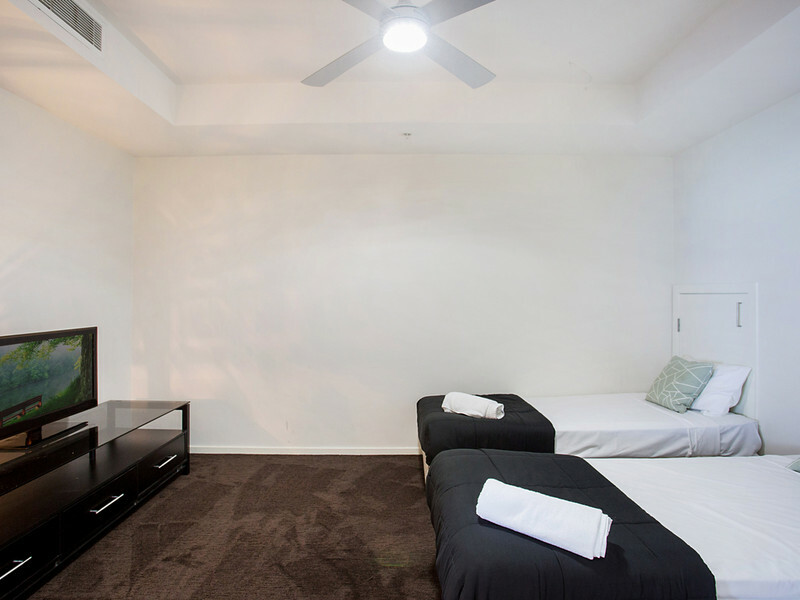 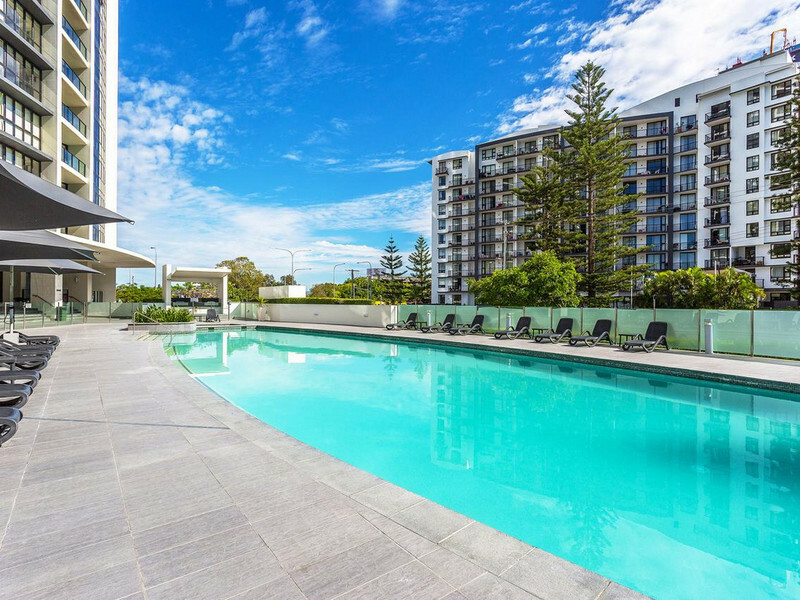 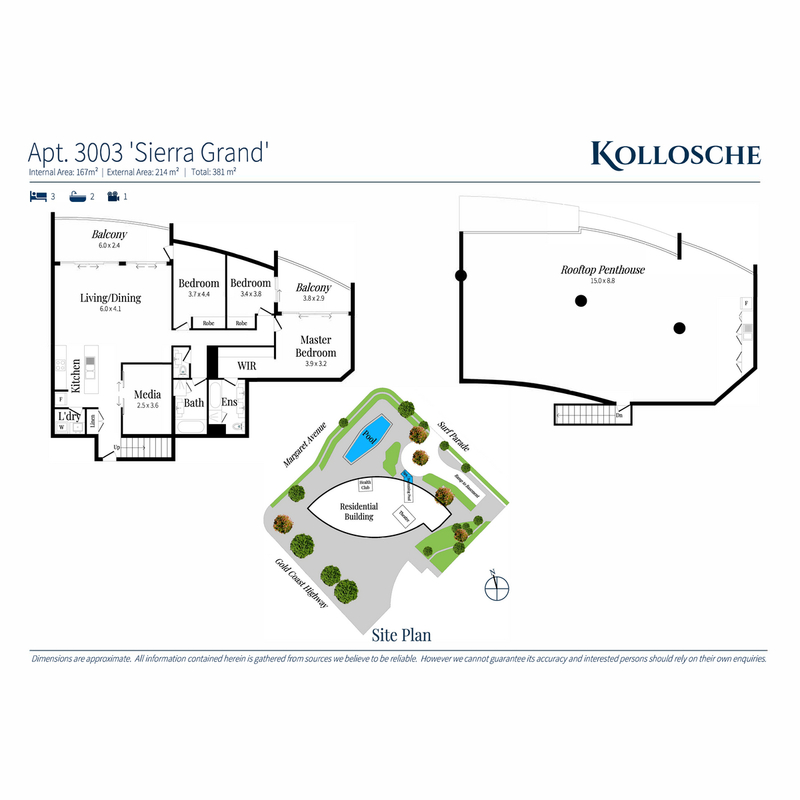 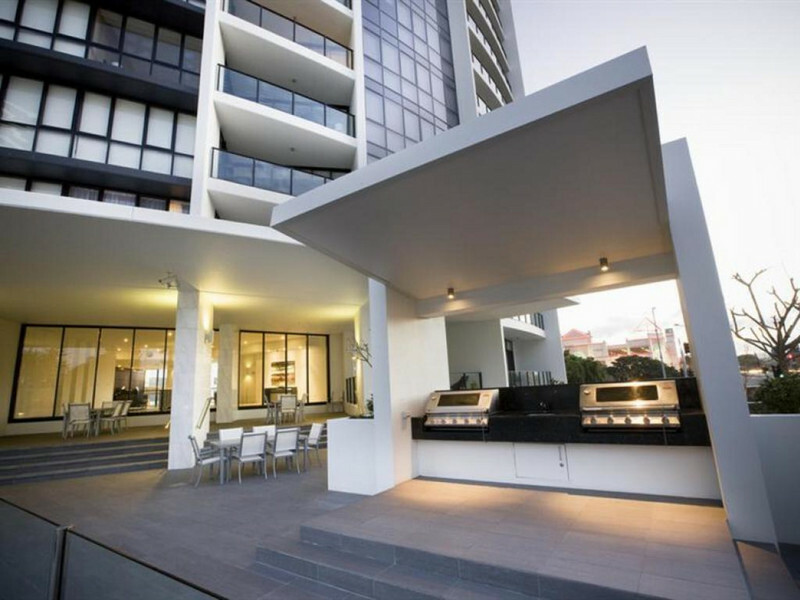 Sierra Grand is conveniently located in Broadbeach within a short walk to local cafes, eateries or the beach. 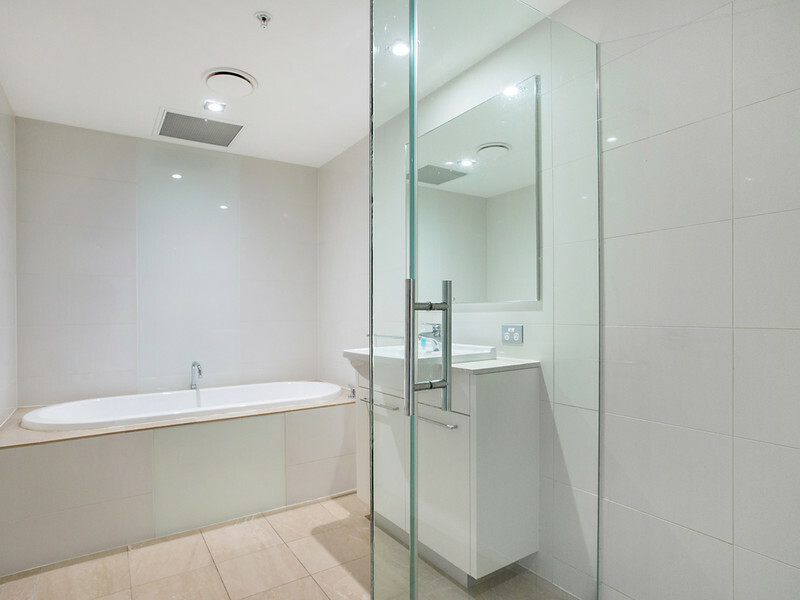 Simply cross the road to access Pacific Fair, Star Casino and the light rail station.